Leaders of the Church of God ceremoniously signed a Memorandum of Agreement to transfer the Church of God Chaplaincy and Care Center in Oradea, Romania to the Pentecostal Theological Institute in Bucharest, Romania. Church of God General Overseer Dr. Tim Hill, Care Division Director Dr. Raymond Culpepper, and Chaplains Commission Director Dr. Donnie Smith signed the agreement with Dr. Ioan Brie, President of the Pentecostal Theological Institute, to establish a strategic partnership and establish a Chaplains Center in the Seminary in Bucharest. The Pentecostal Theological Institute in Bucharest is in a building expansion program. 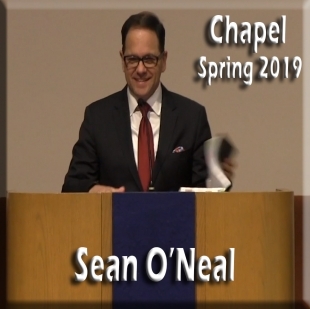 The partnership outlined in the Memorandum of Agreement will include dedicated space for a Chaplaincy Training Center with offices and classrooms for the Chaplains Commission. The location is ideal, as Bucharest is the capital and most populated city of Romania, as well as one of the major cultural and industrial hubs of all Eastern Europe. 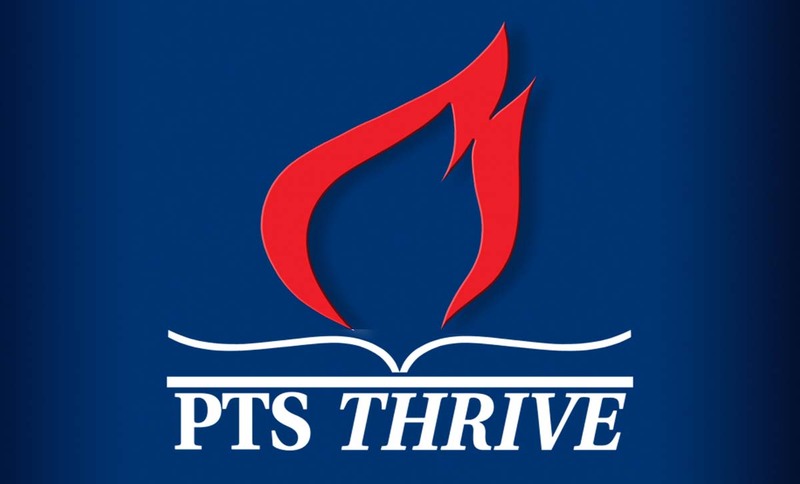 The Chaplains Commission will be able to expand its vision of Chaplaincy ministry throughout Romania and other Eastern European nations through the partnership with the Pentecostal Theological Institute. The Seminary’s academic program and community outreach endeavors will afford many clergy and laypersons the opportunity to enrich their ministry skills from the Chaplaincy training programs. 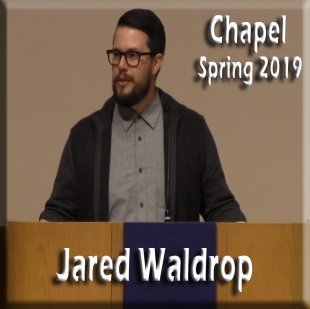 The partnership will introduce students to the value of incorporating Chaplaincy principles into other aspects of ministry and give them the opportunities to interact with Chaplains and instructors from the Chaplains Commission. 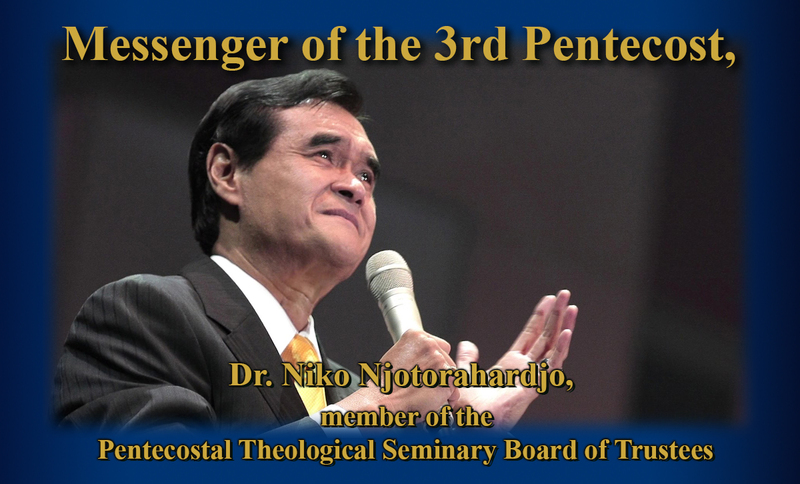 Under the direction of Dr. Brie, the resources of the Pentecostal Theological Institute will best fulfill the original mission of the Chaplains Commission to develop a strong Romanian Chaplaincy and spread Chaplaincy ministry throughout Eastern Europe. 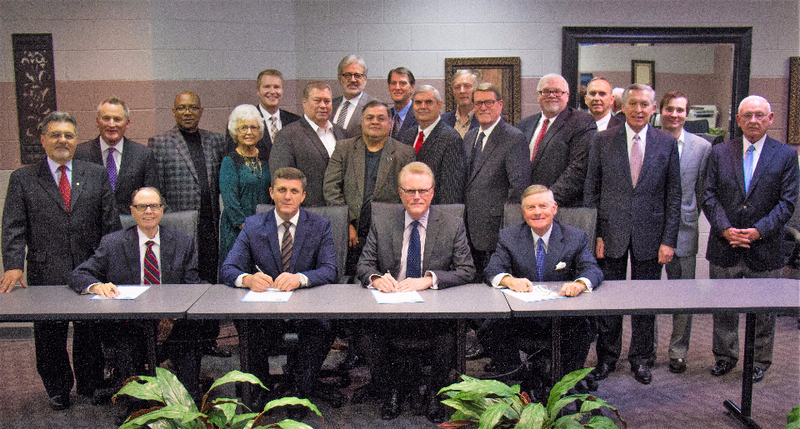 Over the past year, Dr. Tim Hill signed a denominational agreement with the Romanian Church of God pledging a closer relationship between the two organizations. 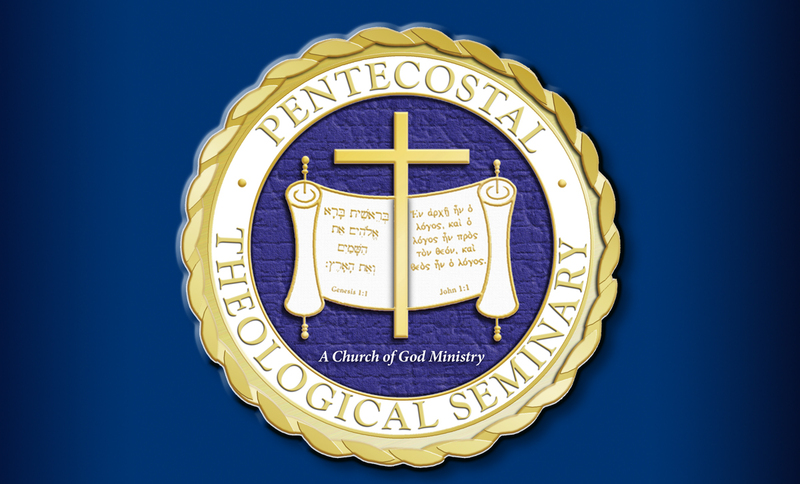 Additionally, the Pentecostal Theological Seminary in Cleveland, TN signed an agreement with the Pentecostal Theological Institute in Bucharest to support reciprocally each other in the delivery of accredited theological education for the formation of ministers to serve the Church of God. The signing of the Memorandum of Agreement today builds upon the strength of a partnership committed to further the mission of sharing the gospel around the world to those who need to hear the message of love and hope in Jesus Christ.